This story is featured in our collection of Dystopian Stories. Enjoy reading our collection of Dystopian Stories. 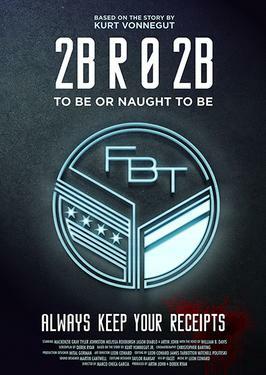 Add 2 B R 0 2 B to your own personal library.